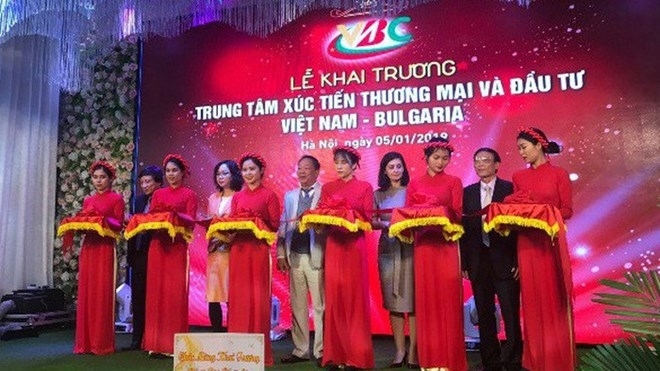 The Vietnam-Bulgaria Trade Promotion and Investment Center has opened in Hanoi recently, improving conditions for Vietnamese businesses to boost investment and exports to Bulgaria as well as accessing other EU markets. 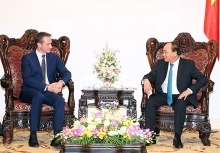 According to the center’s Vice Chairman, Nguyen The Hung, the center will help leading businesses of Vietnam and Bulgaria implement joint economic projects in the two countries. Bulgaria is expected to be an attractive destination for investment and doing business thanks to its favourable business environment and low tax level. The Bulgarian government’s policy is to build and maintain stable macro economy and finance, and boost economic growth, in addition to improving administrative environment and keeping the lowest tax level in the EU. Bulgaria also encourages investment in solutions to increase access to finance for small- and medium-sized enterprises, reforming vocational training and education and enhancing interaction between universities and businesses. Charge d’Affaires Marinela Petkova of the Bulgarian Embassy in Vietnam said Bulgaria is striving to develop production innovations with high added value, and improve the business environment and the potential for technology development. These efforts are capable of attracting Vietnamese investment and creating opportunities for co-operation in a number of areas such as information and communication technology, electronics and electrical engineering, machine manufacturing and food, she said. Two-way trade between Vietnam and Bulgaria in 2017 was 109.16 million USD, of which Bulgaria’s exports to Vietnam were valued at 71 million USD, mainly medicine, plant protection medicine and feed. Meanwhile, Vietnam exports products such as rice, cashew, coffee, pepper, frozen seafood and products made of rubber and leather, clothes, computer and devices.